Book your ticket with just a tap. Available both for Android and iOS you can experience the easiest way to check our ride schedule and then book the seat that you wanted. 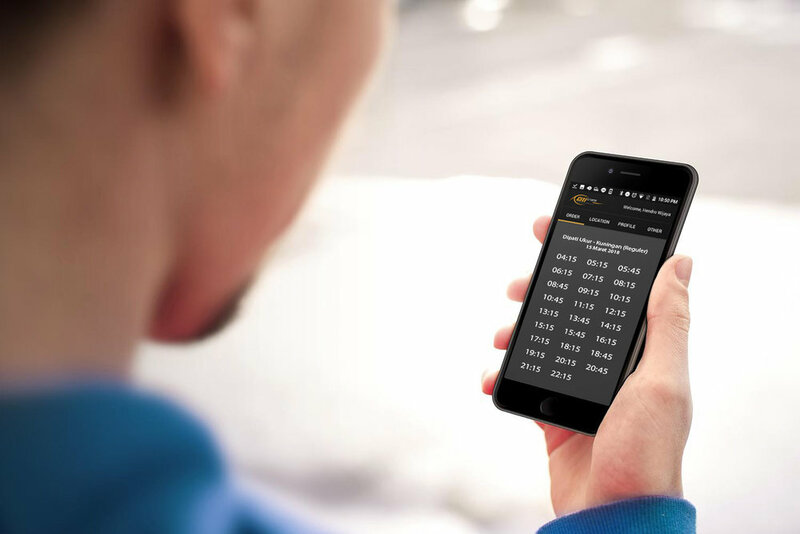 Cititrans Booking App is also the easiest way for you to check our real time schedule, seats availbility and many other information like pool address.